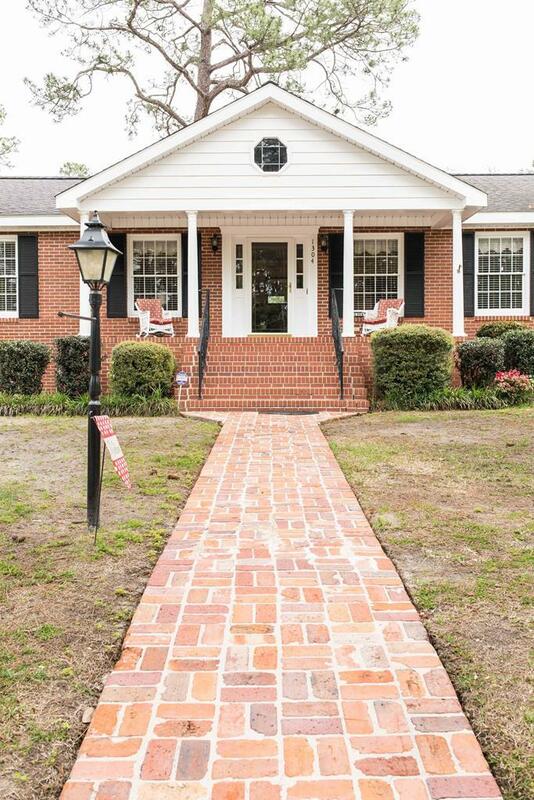 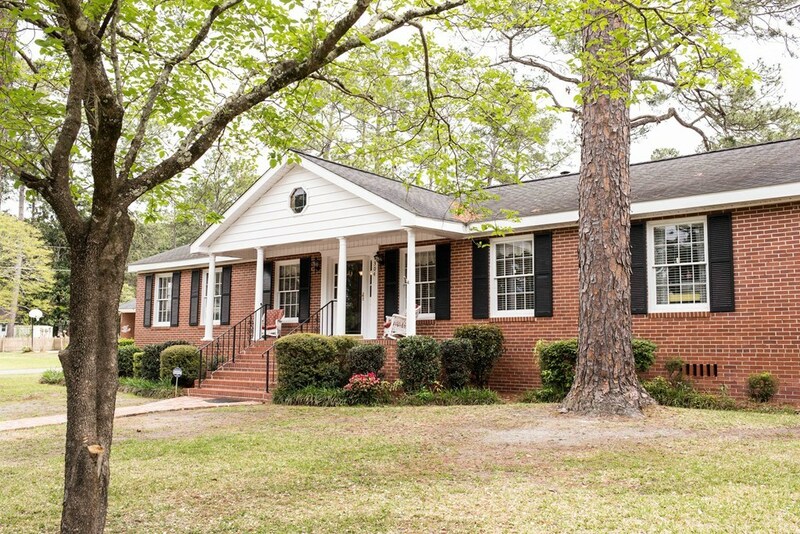 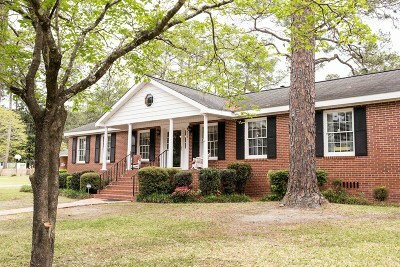 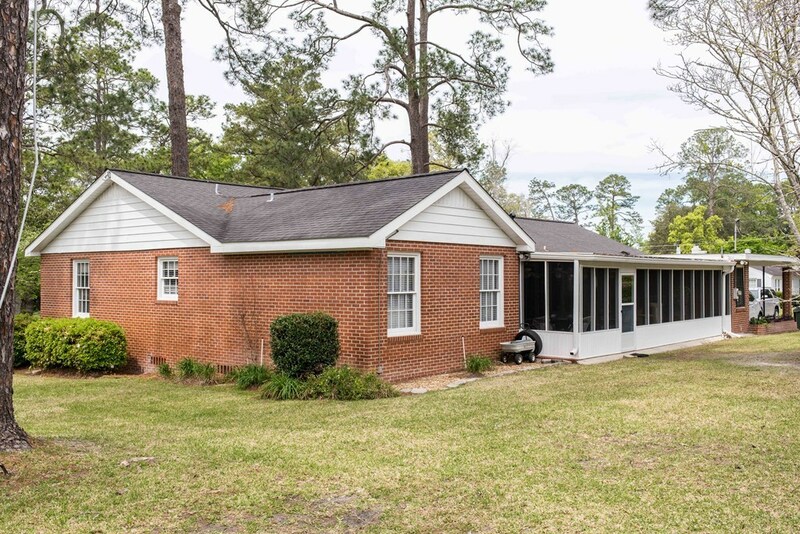 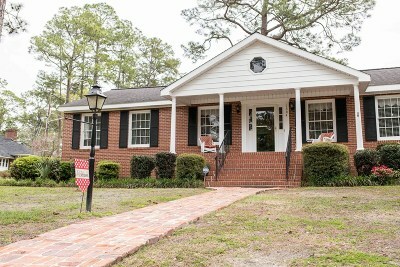 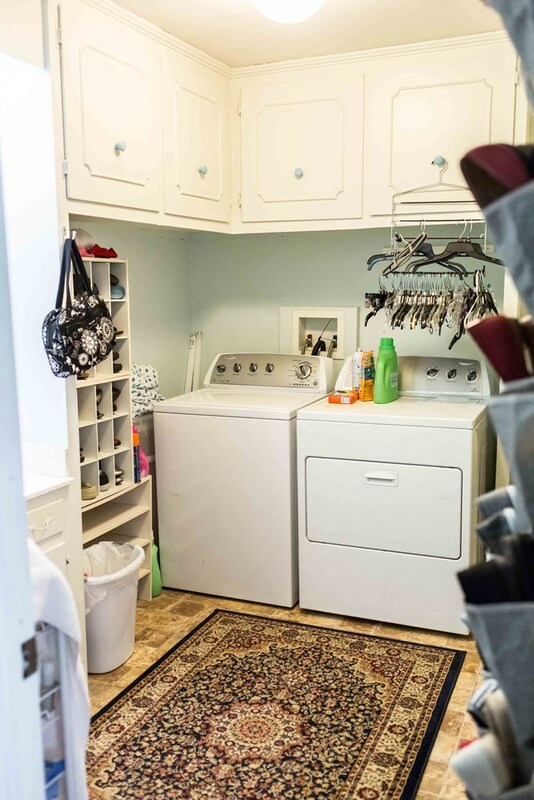 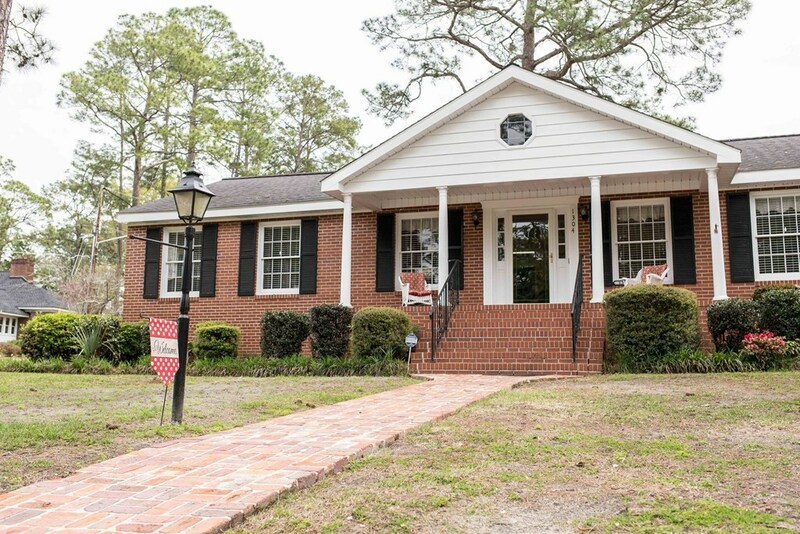 The brick sidewalk leading in to this 3 bedroom 2 bath home is paved with bricks that came from the downtown streets of Waycross! 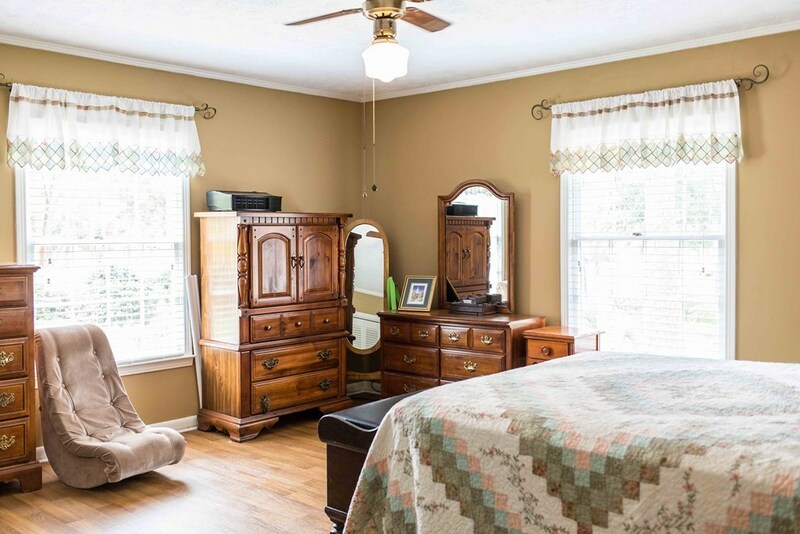 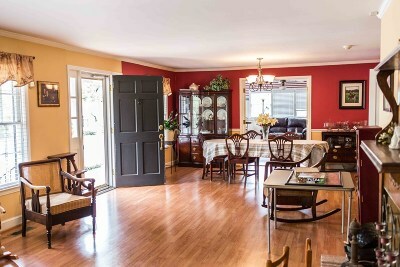 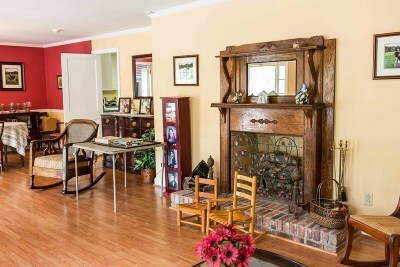 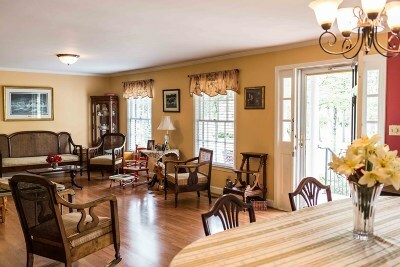 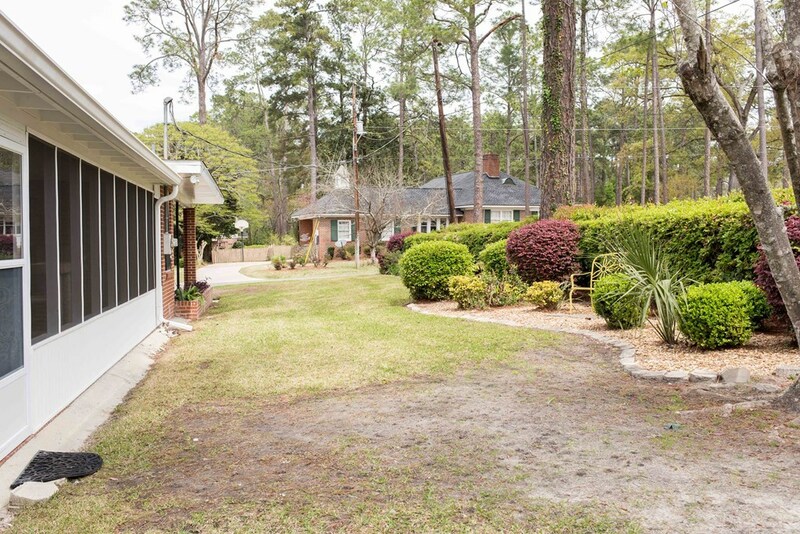 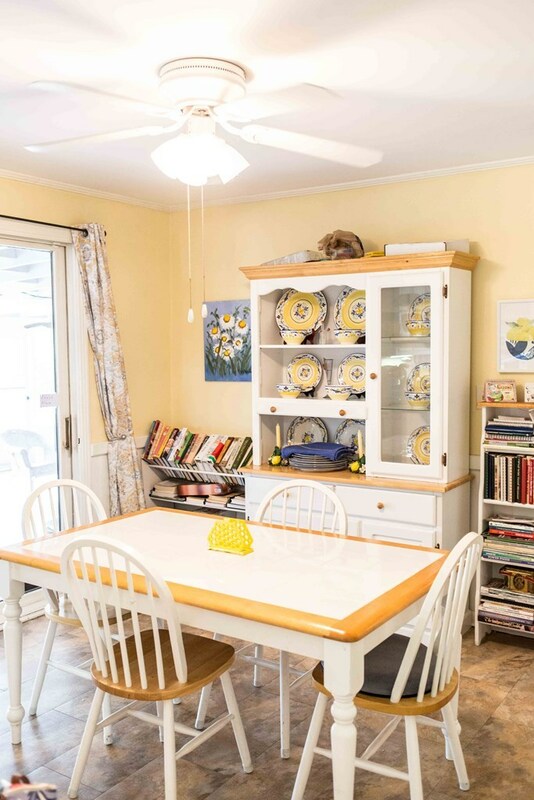 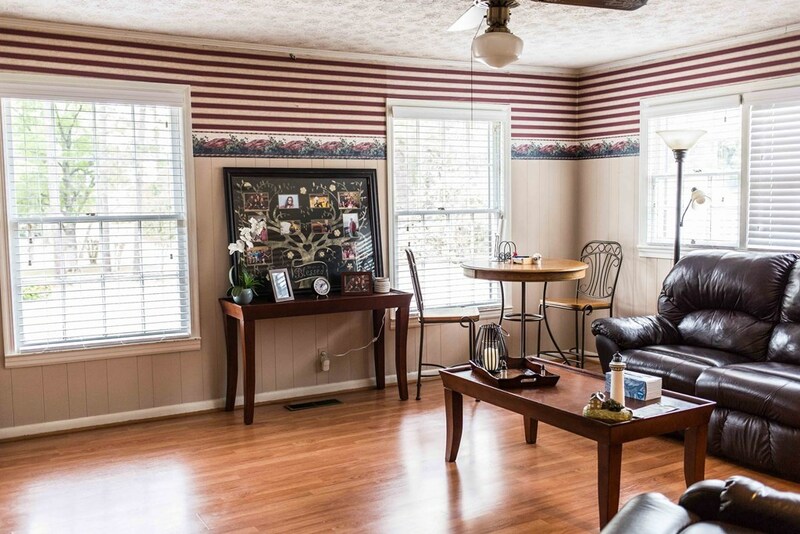 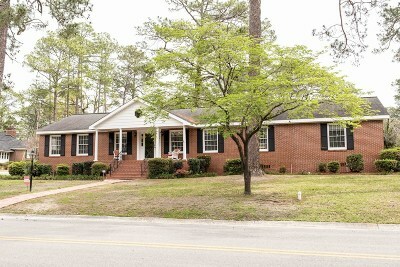 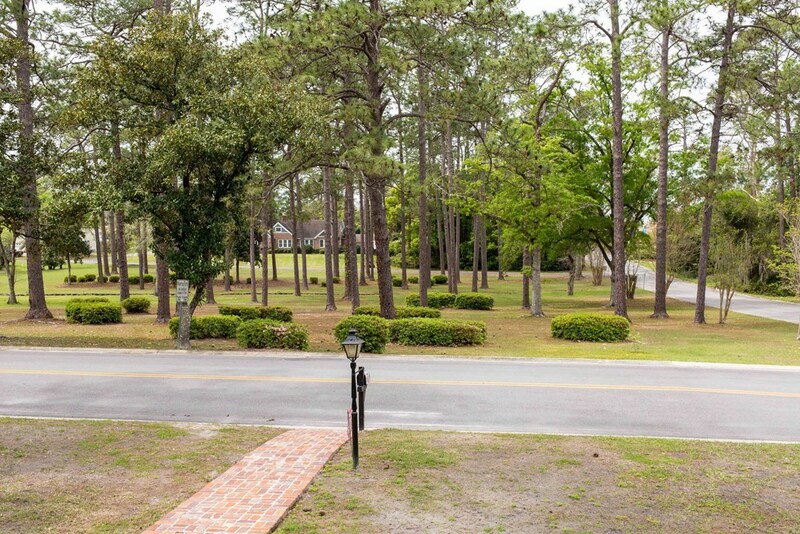 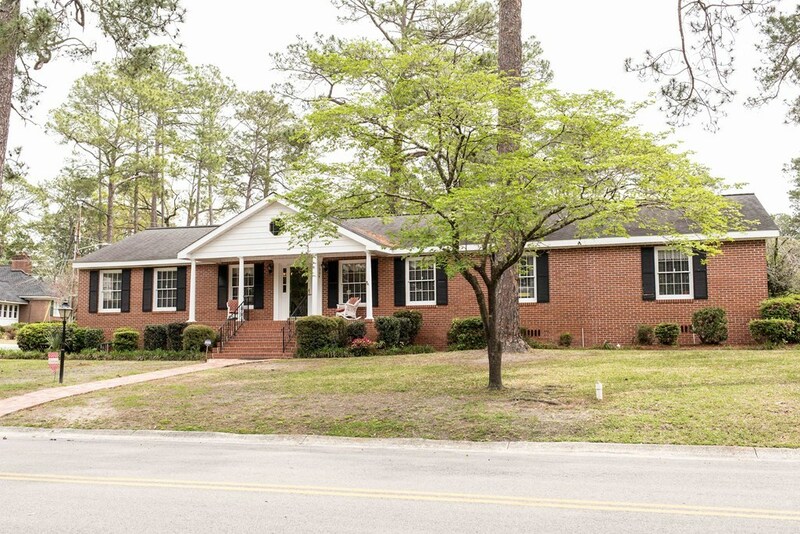 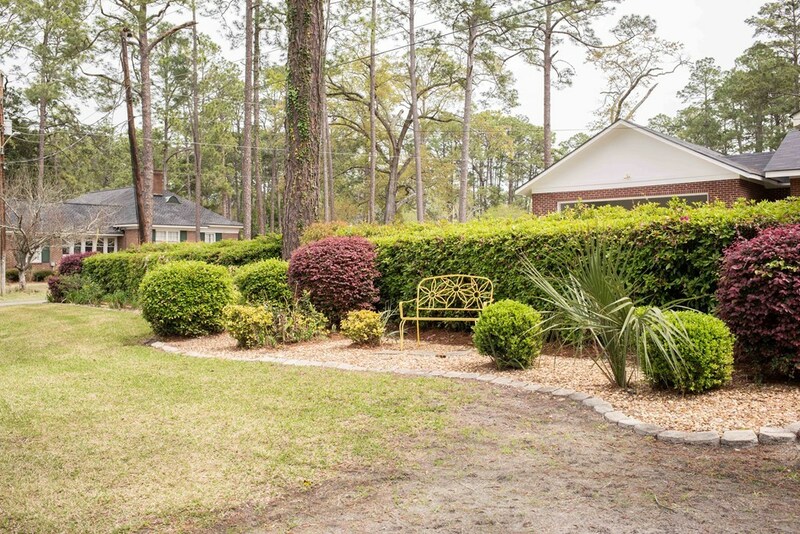 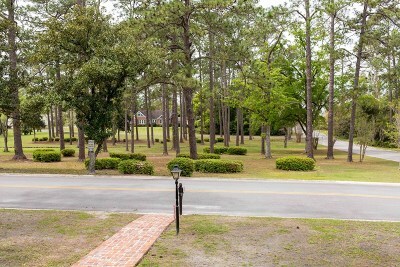 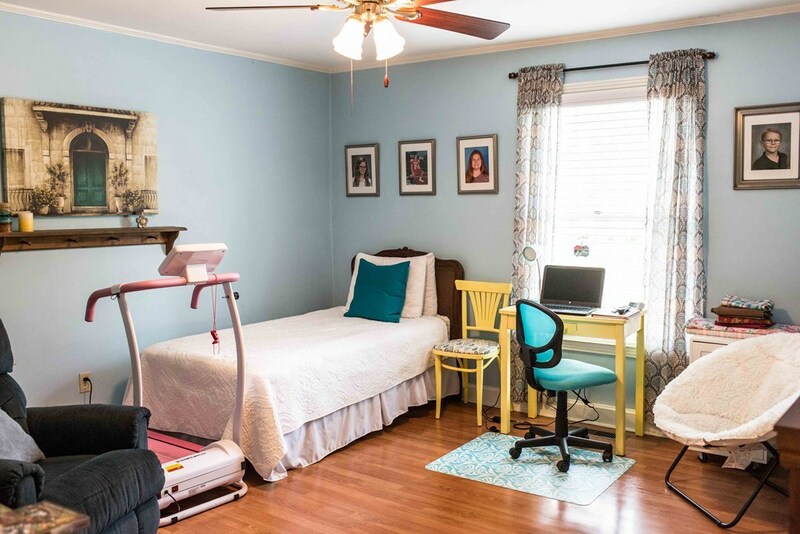 This move in ready family home sits beautifully on a corner lot overlooking Monroe Park. Open and airy, well thought out floor plan, perfect for entertaining in over 2700 sqft with attention to detail in every room. 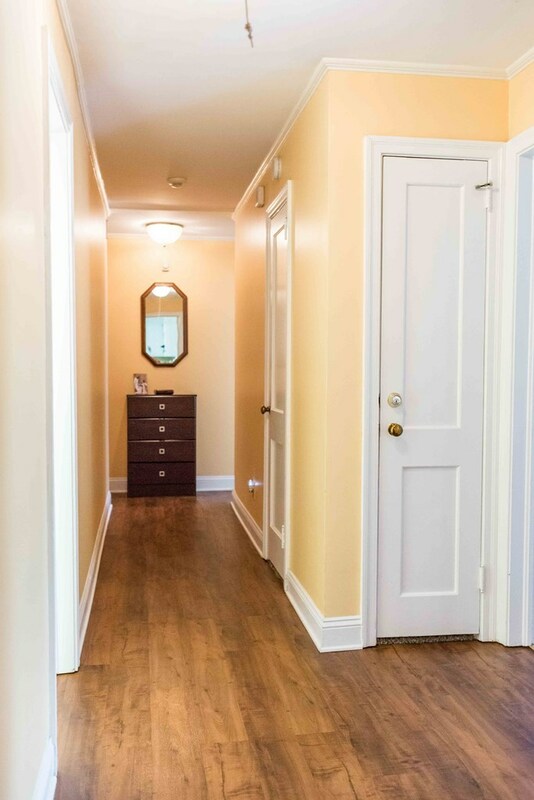 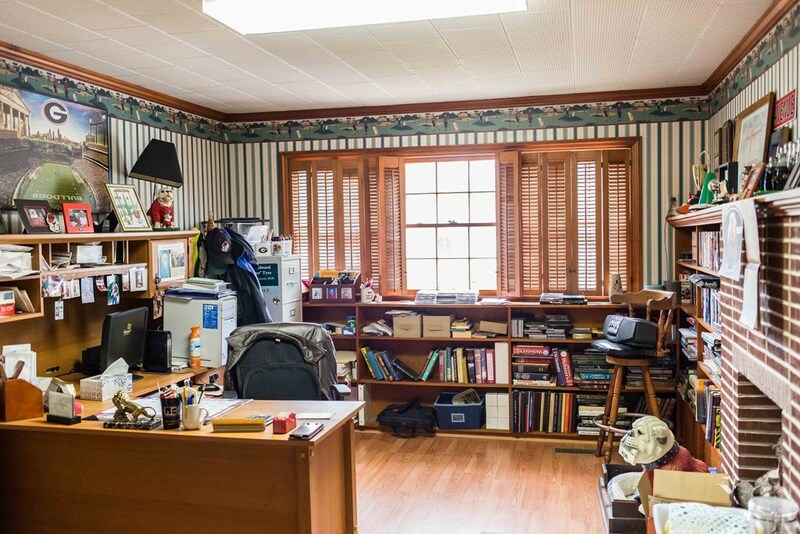 From the antique mantle, to the painted brick wall in the office, there are unique features throughout. 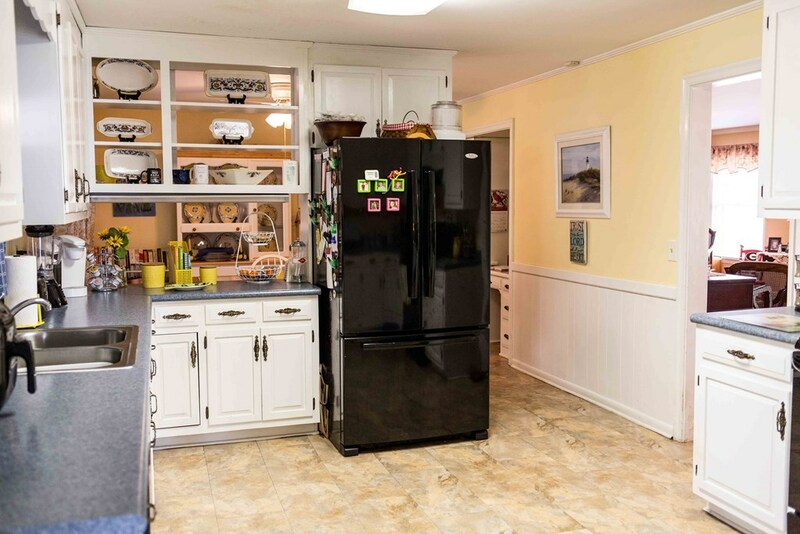 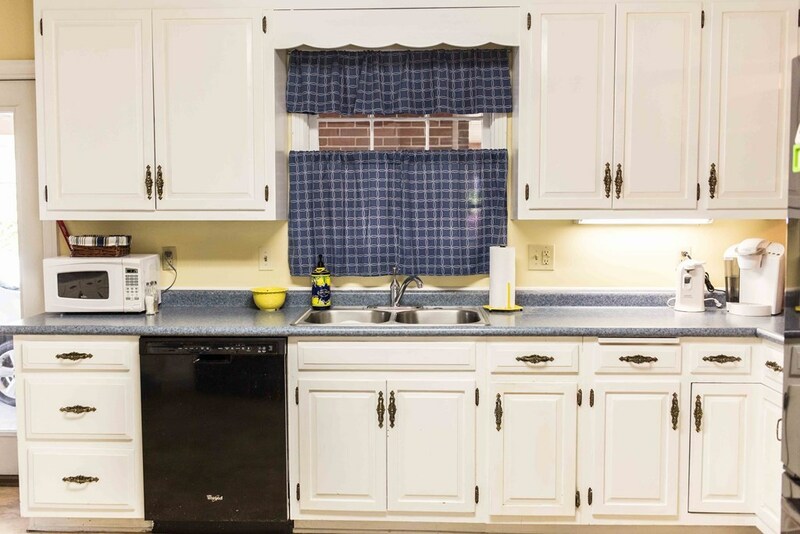 Picturesque kitchen with white cabinets makes for a clean look and feel to this home. 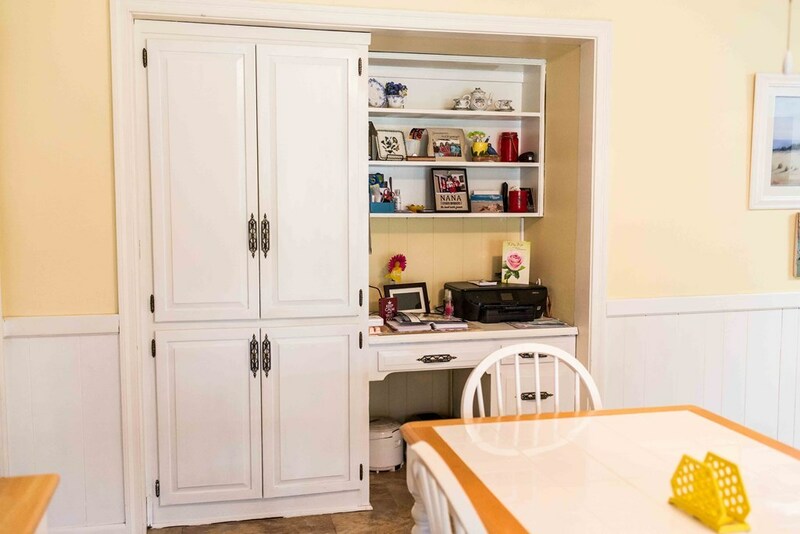 Pantry and work station leaves plenty of space in the breakfast nook. 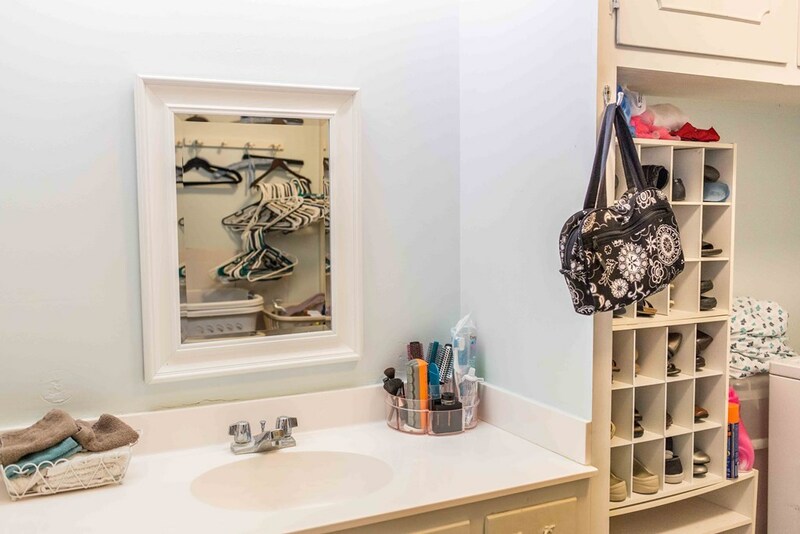 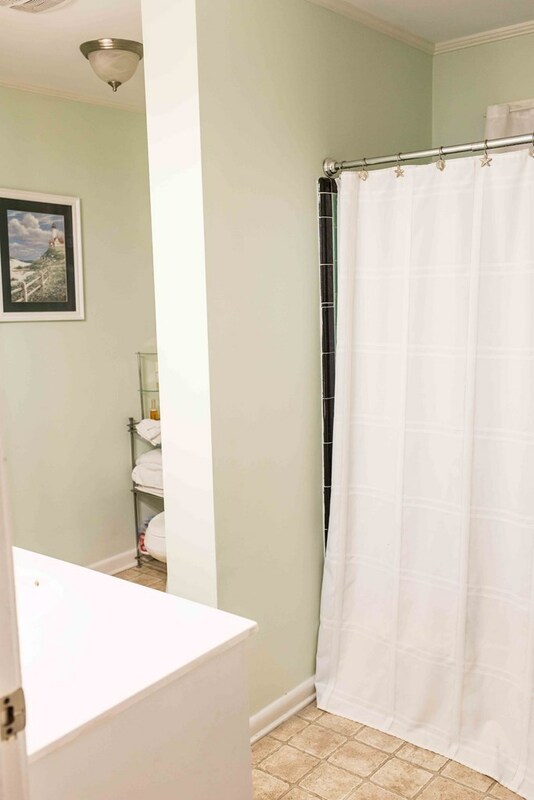 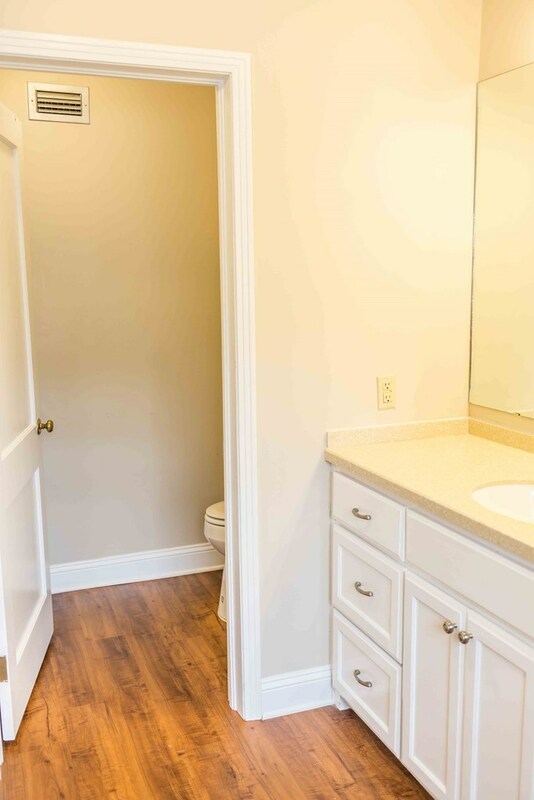 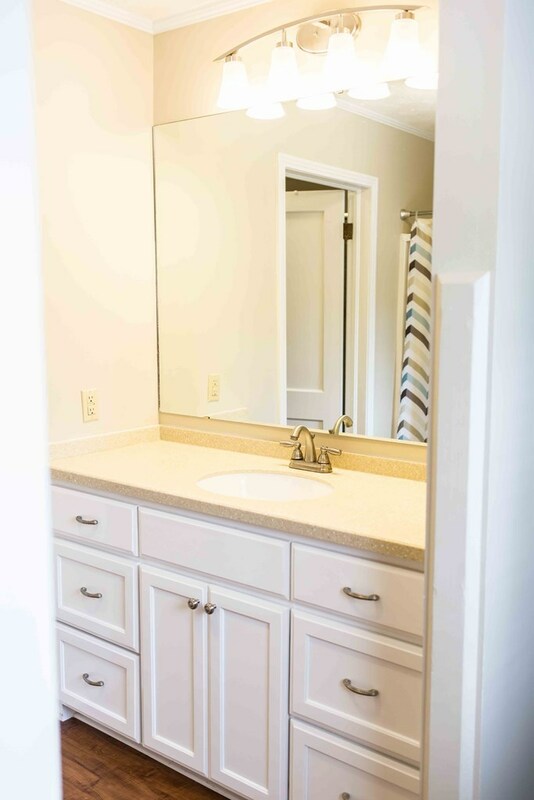 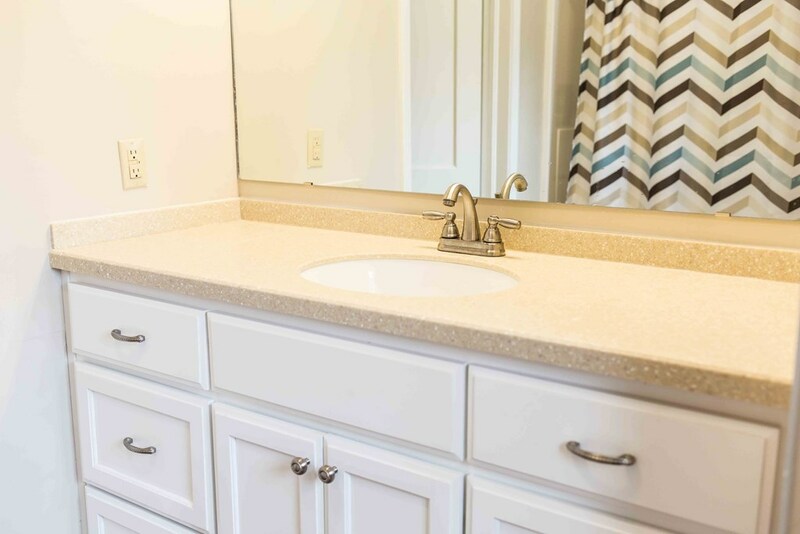 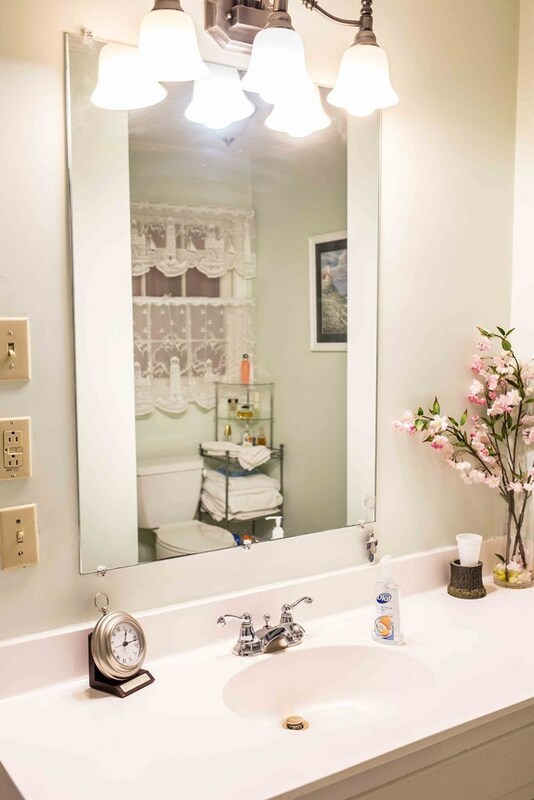 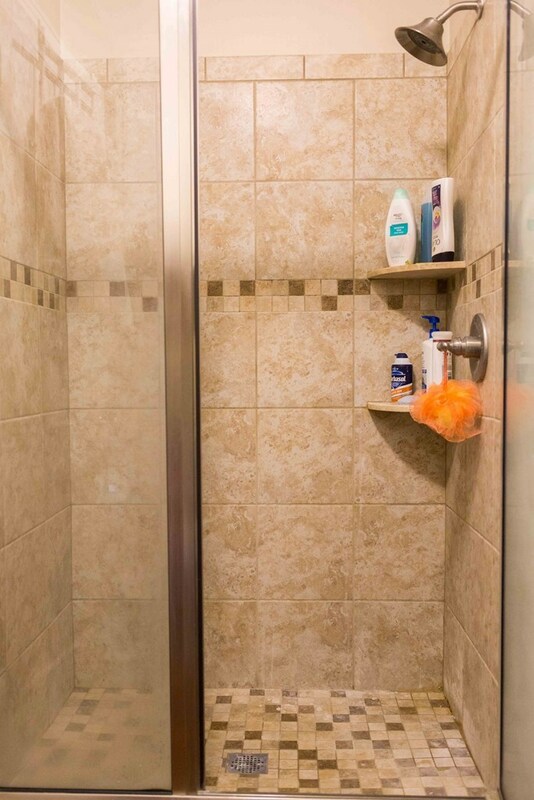 The master bathroom has been recently and wonderfully remodeled. 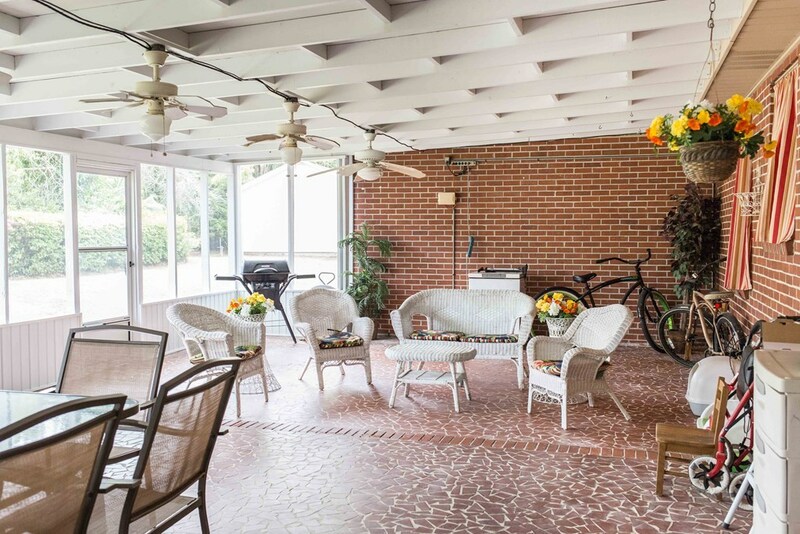 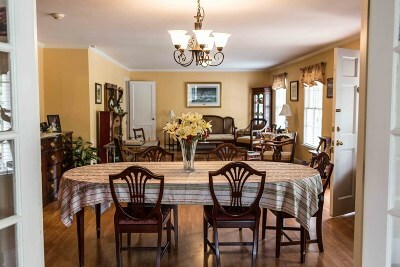 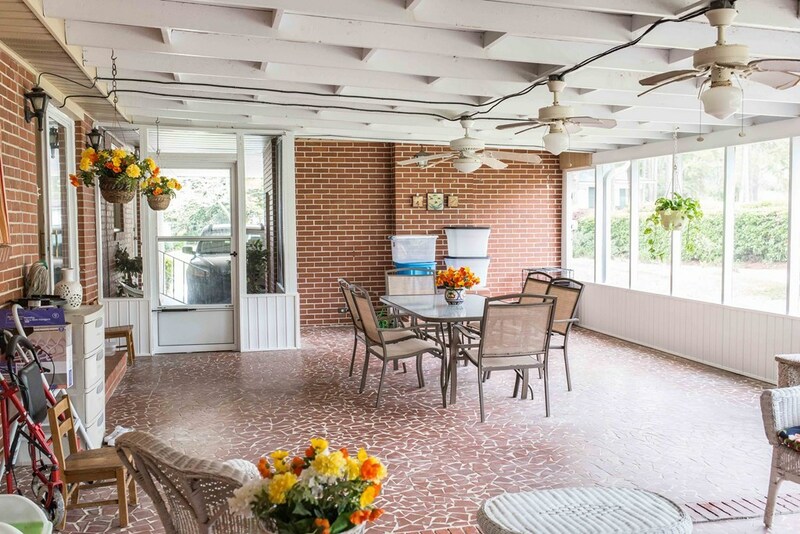 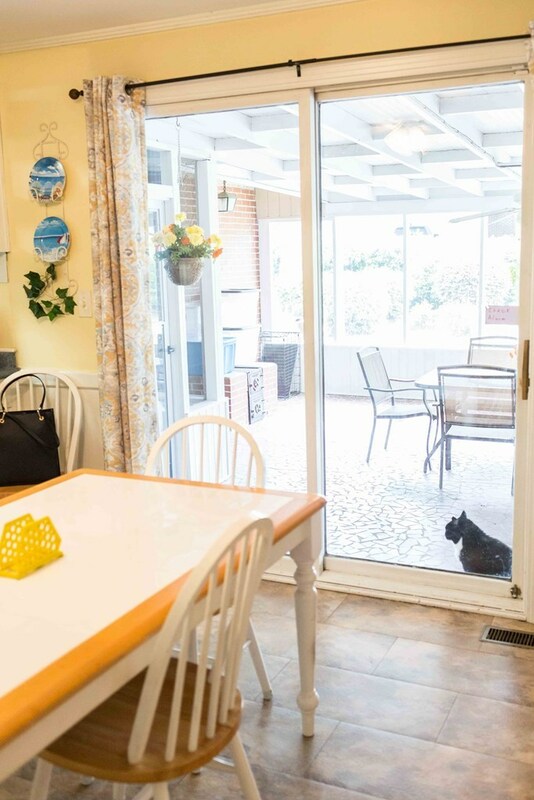 Dine alfresco in your huge screened in 700 sqft patio and enjoy parties in the park. 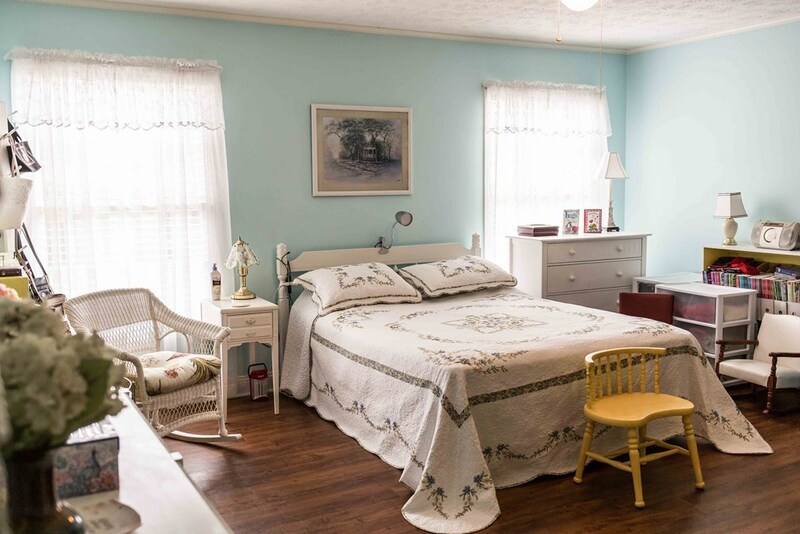 FUN FACT: President Jimmy Carter stayed here when visiting Waycross, talk about an illustrious past! Call for a showing today!